We were asked to develop a programme for recent graduate entrants to the Finance Function to complement and reinforce their professional examinations. We developed a two module face to face programme, each of two days, separated by a few months. The first module covers Accounting Operations and Financial Control and includes our Board Game simulation, ‘Creating Value’. The second module covers Performance Reporting and Management Accounting. Following completion of the first two modules, graduates then round their experience by attending a strategy and marketing programme using 2020 Business Simulation. To aid the retention and application of learning we developed case studies and exercises tailored to Barclays. Throughout the programme there is an emphasis on practical applications. The tutor was energetic in his teaching and very patient with my numerous questions. I found his explanations very informative and my understanding has certainly benefited from his input. One of the most useful courses I have been on. 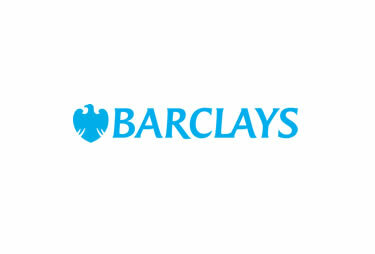 This course is vitally useful for a broader understanding of Barclays and business in general. The practical company game playing example is the best way to teach accounting basics I have ever seen. Very innovative and effective. Excellent tutor who made the topic easy to understand and more importantly relevant to our industry and the roles we will be going into. Course gave a good grounding in basic finance/linking the three financial statements together.